Albania, Feb. 27, 2017 - There are two reasons that Ingrid Betancourt, politician and activist for human rights brought in Tirana. 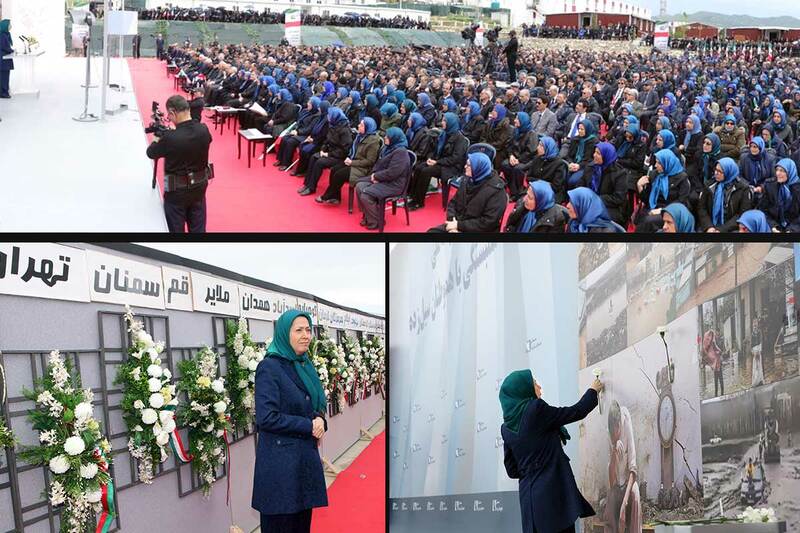 To say thank you for the hospitality of our country to bring more than 2 thousand Iranian Mujahedin to this country, while others are expected to come, and to meet them, some of whom are her friends. One of the most popular personalities in the world, aimed to be the first woman president in Colombia, but became the first woman who was kidnapped for six years by the Revolutionary Armed Forces, sees Albania with admiration in her engagement to house refugees. Ingrid Betancourt, politicians and activists of human rights: I feel honored to be here. Governments and different political parties were the first who welcomed the Iranian refugees when they were being persecuted and were persecuted. Albania has become known internationally as an example for human rights. 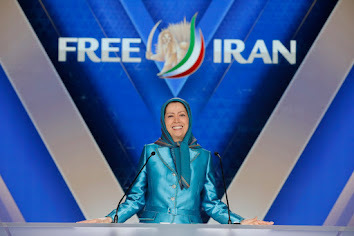 As one of the supporters of Iranian opposition, the return of democracy, gender equality, freedom in a country where Ingrid Betancourt says executions carried out in public and women are attacked with acid in the face for not wearing headscarves, Albania is a model where bigotry does not find expression regardless of political approaches. Ingrid Betancourt, politicians and activists of human rights: MEK is the only opposition party in Iran. They are Muslims, but Democrats who are killed, tortured and persecuted. Your country is predominantly Muslim, but here there is no bigotry. So this idea is another good example. Betancourt has a recipe to stop the violence, saying you have to be tougher on terrorism. Ingrid Betancourt, politicians and activists of human rights: Let's talk about it, to understand that they are powerful dispelling fears, such as public executions, not to fall into despair, history tells us that the battles for democracy have gained, not split asunder and especially not to have doubts, to be clear in our position because if there is something that makes good ISIS is extorting the truth.